Flip 5 coins. For every heads, take 5 cards from the opponents deck to add to your own. 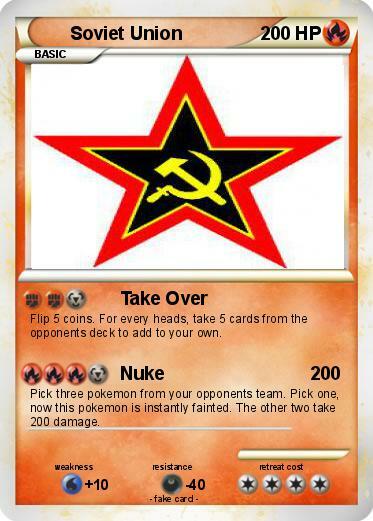 Pick three pokemon from your opponents team. Pick one, now this pokemon is instantly fainted. The other two take 200 damage.